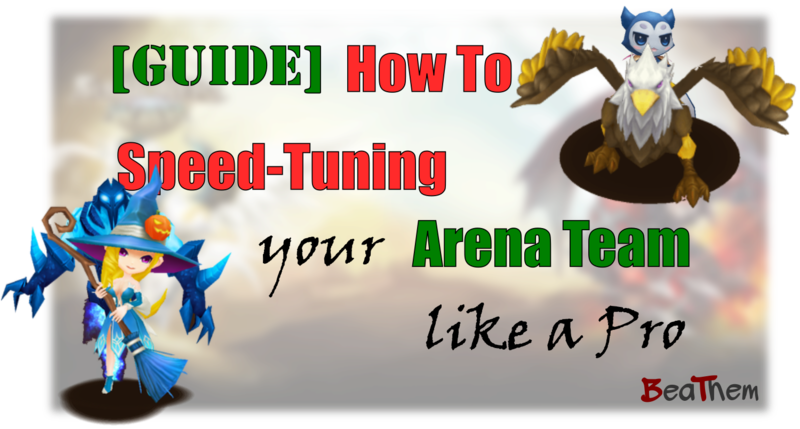 Guide by Syntac1. Click here to go to the original Reddit post. 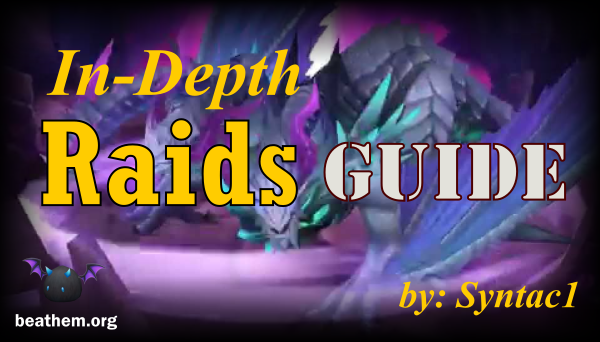 I am releasing this now though it is largely unfinished as we have a FRR(free rune removal) day on the horizon and I’d like to give people the opportunity to plan in advance if some are re-runing for Raids. Also I will be formatting this for several hours/days/years after it is released. Please do not downvote this because it is unfinished, if you have a serious concern or think I do not address a point sufficiently send me a PM and I will address it the best I can. 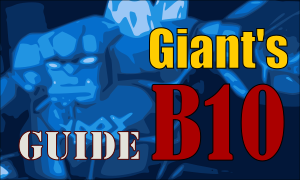 Im going to start streamlining the guide and hopefully make it more organized. 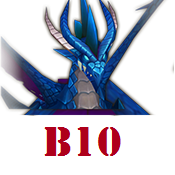 If any math people want/can give an analysis on a 1st skill debuff unit using Rev/Vio Versus Rev/rev/rev I would LOVE to add it. If any math people can give an analysis on a damage unit with Spd slot 2 being/not being higher DPS than one without. 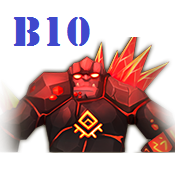 – deleting older edit log entries to free up space, updated team lead common monster link to correct link. – Updating Def and Hp stats section, as well as teams leads. 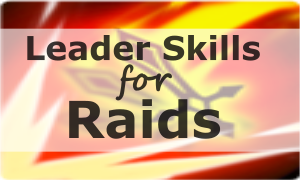 If any of the idea’s on Raiding or theory in general have come from other players on reddit I will give the appropriate credit next to the header of the title of that particular section. If I mention an idea and do not give you credit please understand that I have reached the same conclusion on my own. However, I will be more than happy to share credit with you if you send me a private PM(syntac1) with a reddit post or video as long as the date is before the release of this guide. it is not my intention by any means to steal someone’s credit or work, and furthermore I consider this to be a continually updated Work in progress for the community by the community. My primary raid partners that have done hundreds of runs with already – Speedsta, Thewolff, Kimaya and the alternates Whynedd, sydeaux, orbitgor, chiggers and the rest of my guild Addicted2Golem for the hours of enjoyable gaming. To Scatfetis, OmgBomber, Hipnotyknick, and Barion for posting the initial level 4 and 5 videos that I analyzed. 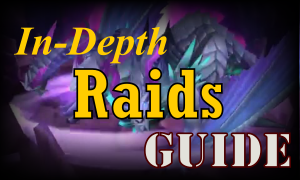 Thanks to Coldsteel and for additional videos and KnightlyGaming for a continuing plethora of raid advice. To Silentraindrop for the excellent level 5 help, feedback and criticism of both posts. Also, to the overwhelming support of the community from the first post(which admittedly was more of a rant than a ‘guide’ per say, although I feel I’ve addressed the key points in the original article better here and further strengthened my argument. Without further Ado Let’s get down to it. 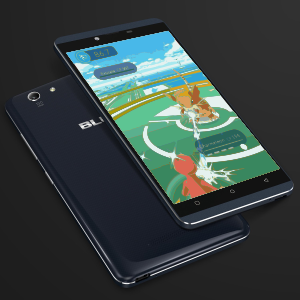 Among top players there has been a general consensus reached on TYPE of units that the raid must have. 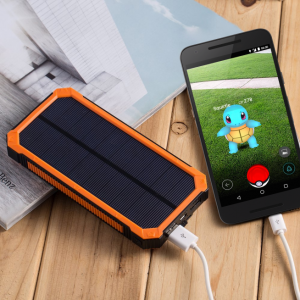 Core units are units that at are required for survival. How many depends ENTIRELY on you and your teams’ specific make-up and what you can get away with. 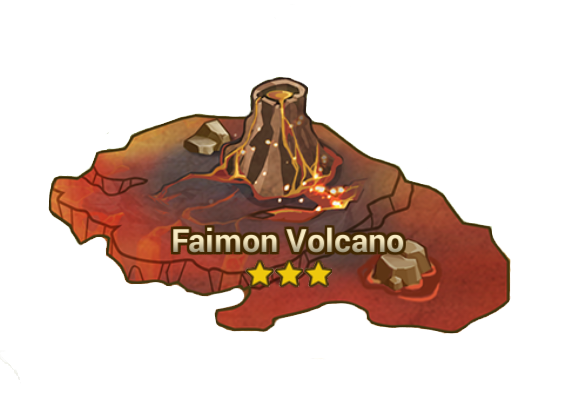 You will notice that some specific monsters can fill 2 sometimes even 3 or 4 core and secondary roles as either primary or backups. 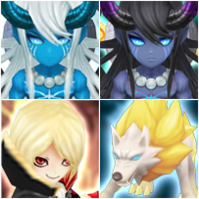 These are the most desirable monsters for a raid. 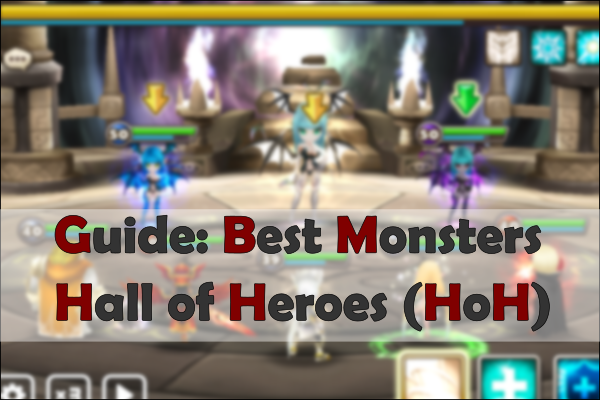 If you are reading a monsters skill set and it doesn’t fall into one of the CORE categories, it is not a raid recommended monster. 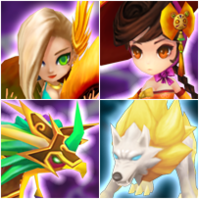 Secondary units are NOT NECESSARILY required by everyone however may still be useful at either the Raid or Individual Party Level and furthermore should be looked at and experimented with to solve individual problems(example – ATB boosters from my first post are a secondary unit at the individual party level.) 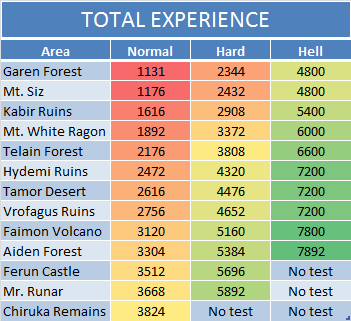 An important note, while I consider only 2 debuffs absolutely necessary(Heal and Attack Break) for survival I am going to include the other 3 in the core raid section to not overly complicate the way I’ve broken down these classification. Originally 3 of the debuffs we’re in a now deleted classification however this is much simpler. In the end I consider ALL 5 mentioned debuffs a requirement for success at level 5 even though 2 may be slightly more important than the other 3. So while overall, debuff:speed anddebuff:defense are required, if you happen to miss once on an application it shouldn’t cause your raid to wipe whereas missing a debuff:attbreak before the boss lands a Total Annihilation attack will. Example Units Primary – Hwa Back-up example Shannon thanks to /u/gotaplanstan for the lich examples but Technically primary debuff units. The placement of Damage Dealers in this guide was not by accident. Damage Dealers that are good for raid that still needs to meet its core requirements should also be able to fill roles above this section. 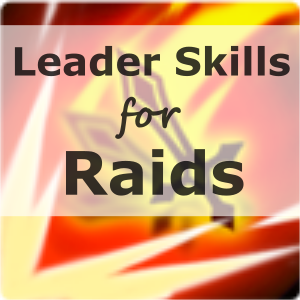 Damage dealers that are less useful for raid will fill roles below this section. The one slight exception to this is HWA and I’ll explain below but in general this holds true. finally to /u/syntac1 (me!) for realizing why both are right. Both are beneficial and someone posted in the comments section the break-even formula of when defense start to outpace HP. However I thought long and hard about this tonight and I think I’ve got a satisfactory explanation. 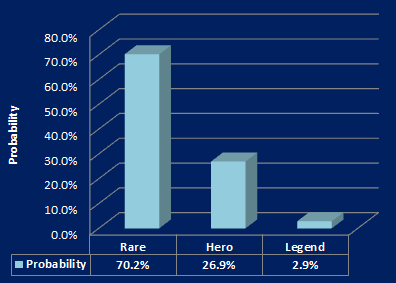 I do think the %-based heals argument holds some water even though /u/TheHealer86 pointed out that while HP% increases the health pool available to be healed, Def% reduces the damage received thereby mitigating to an extent the amount actually needed to be healed. 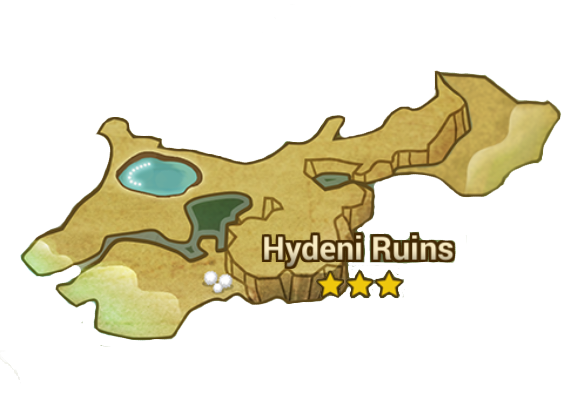 But for units with lower base defense this mitigation is much smaller and HP% does in fact benefit them more. If you’re a stickler like me then the primary debuff units who apply the ultimate survival debuffs, att break and glancing I try to get 100%. 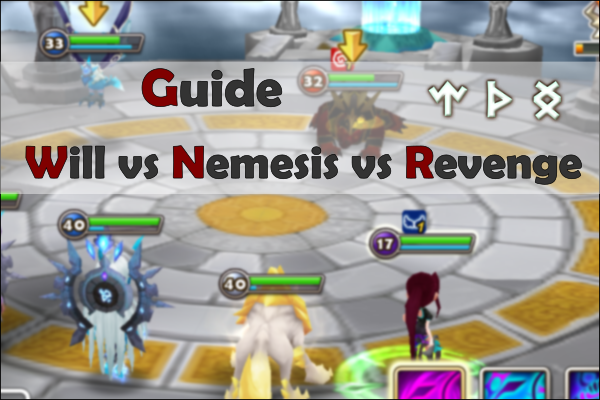 This can be difficult however if you are running vio/rev or rev/rev/rev and do not have access to amazing runes. You still want as much as you can possibly get. There’s no rule, higher is always better. This applies to the other debuffs as well, however if you running a tank as a primary debuffer, don’t sacrifice survival stats for accuracy. The most important rule about accuracy though is Accuracy is the the number one reason we run multiple debuff units for the same debuff. No matter how much, there is an inherent 15% resist rate so 1 unit is never going to cut it. It is another one of those stats that is more easily balanced depending on the people you play with. Example – One of my raiding partners has a low accuracy colleen, so I try to counter this with a 100% colleen and in the end we keep Att break up 95% of the time. Great guide! Very detailed. Thanks so much , starting to work on teams for r4 and 5 and this really helped! Cudos my friend ! Great guide, keep it up!